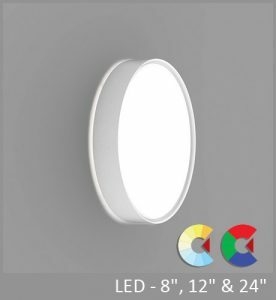 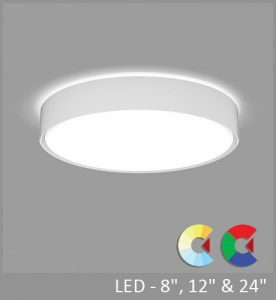 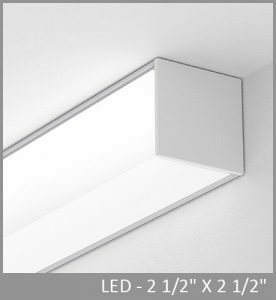 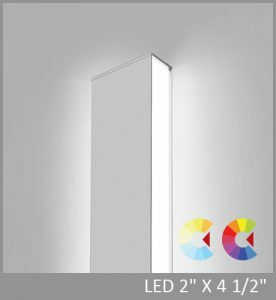 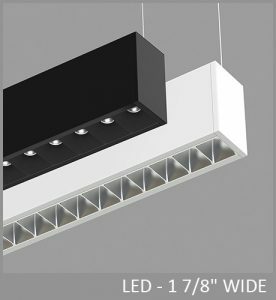 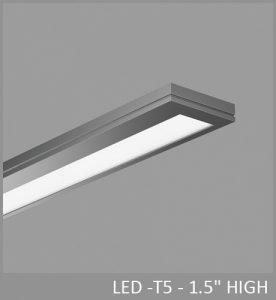 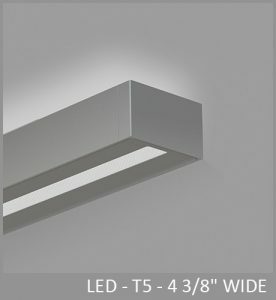 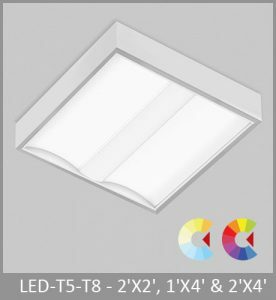 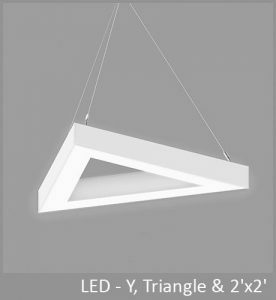 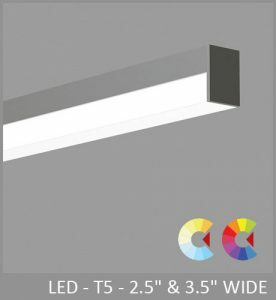 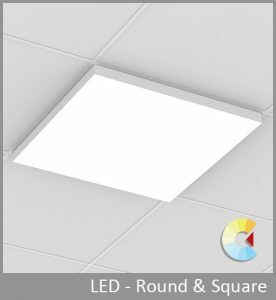 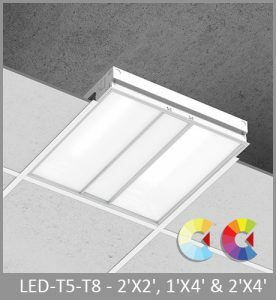 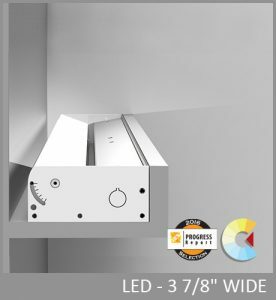 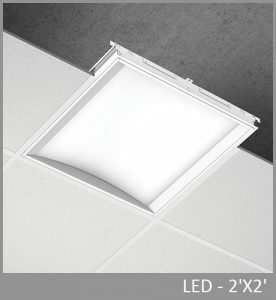 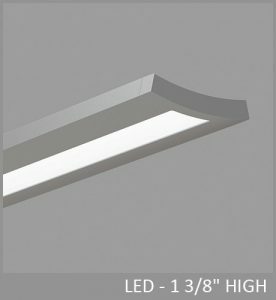 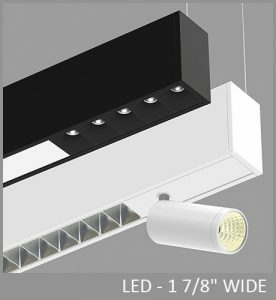 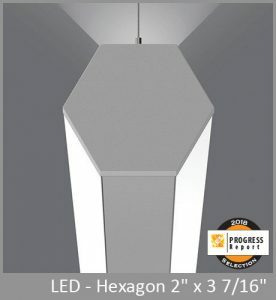 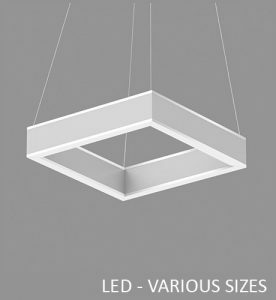 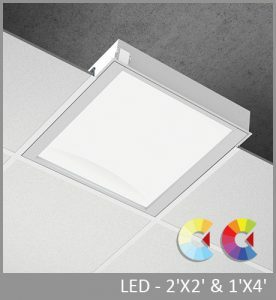 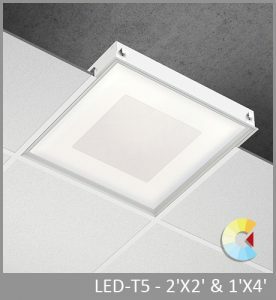 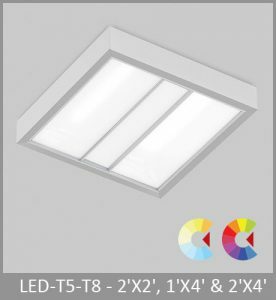 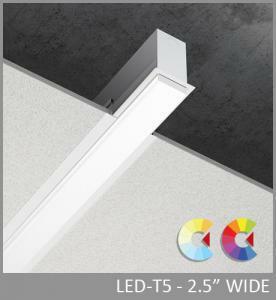 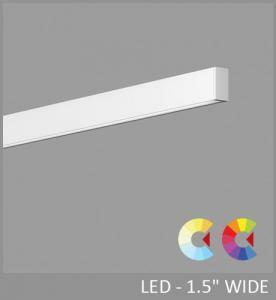 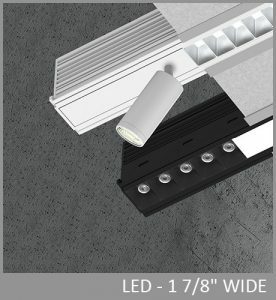 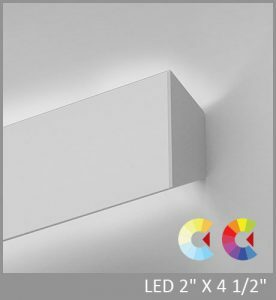 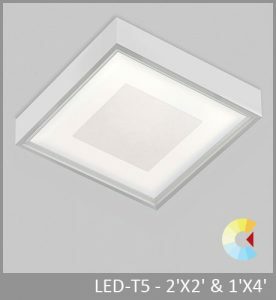 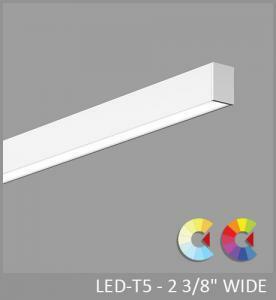 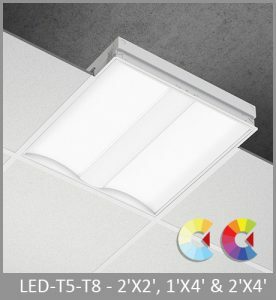 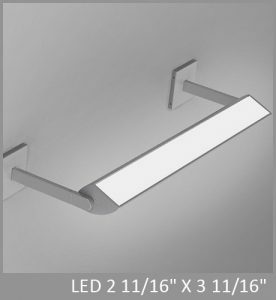 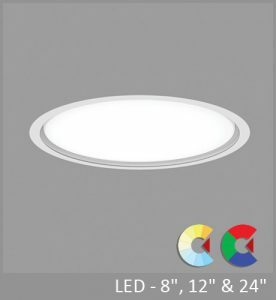 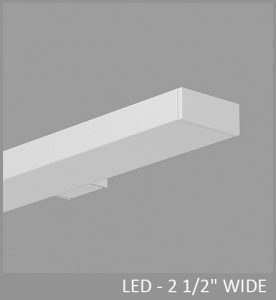 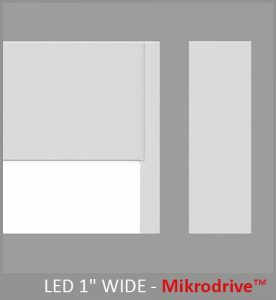 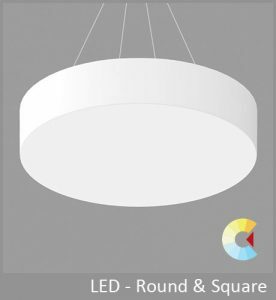 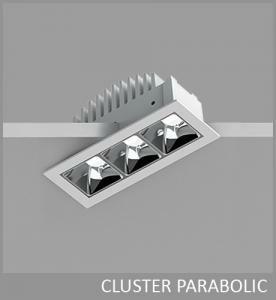 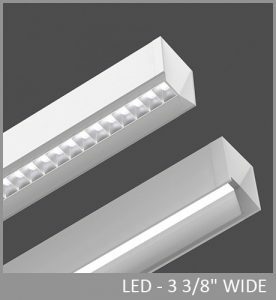 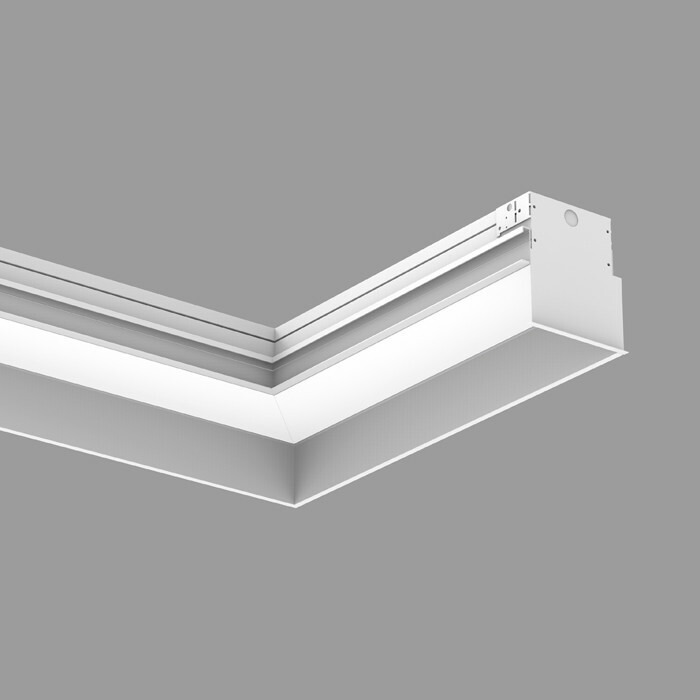 Via Perimeter creates a continuously illuminated “slot” at the wall/ceiling intersection. 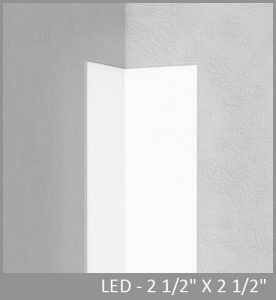 Lighted corners with an adjustable end and middle sleeves are available. 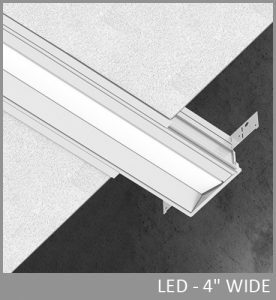 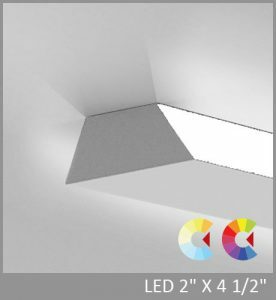 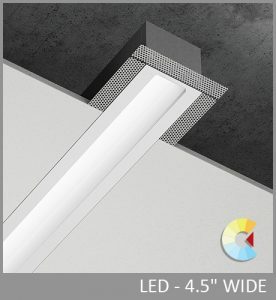 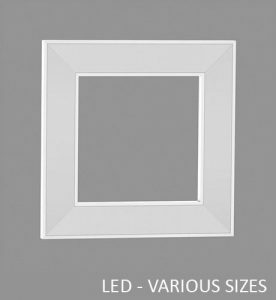 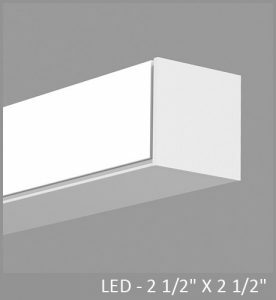 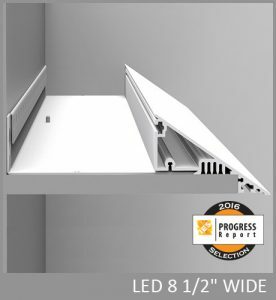 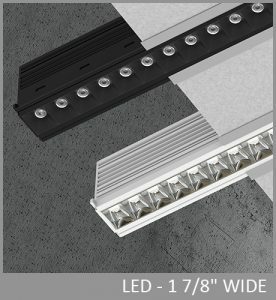 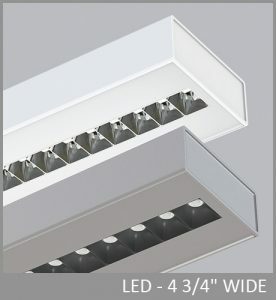 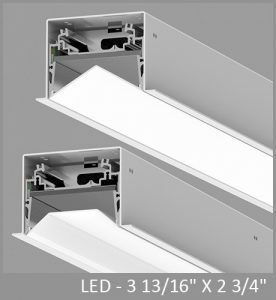 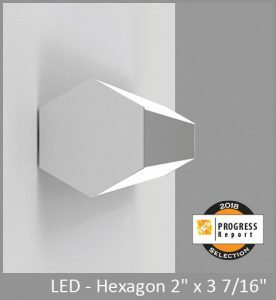 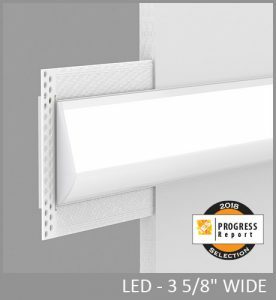 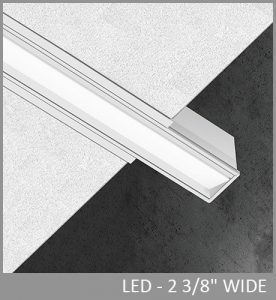 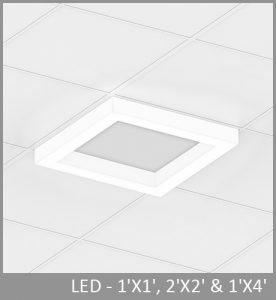 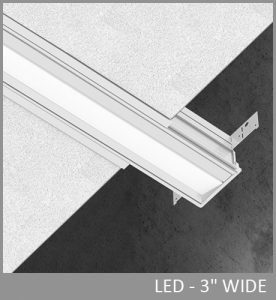 Via Perimeter installs in grid or drywall ceilings in a choice of three arrangements: level, shallow 1", and deep 3 ¼". 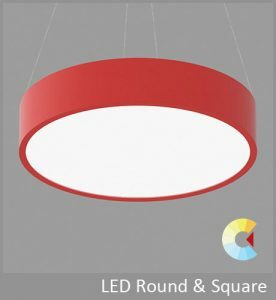 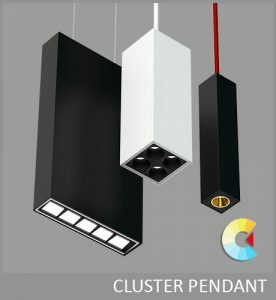 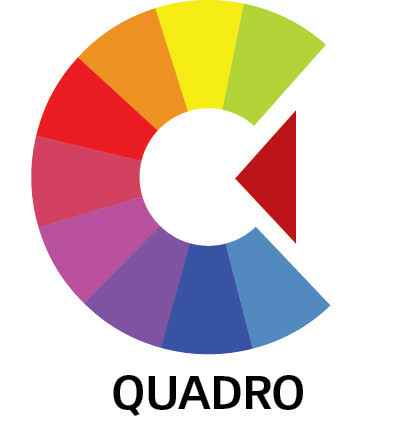 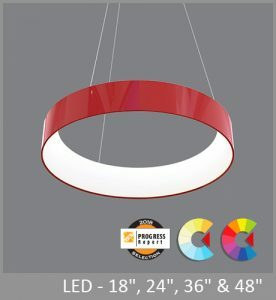 SIZE: 3 5/8" x 3 3/4" - 3 5/8" x 4 3/4" - 3 5/8" x 7" - 5 5/8" x 3 3/4" - 5 5/8" x 4 3/4" - 5 5/8" x 7"
At LumenWerx, we make it simple to design patterns customized for you. 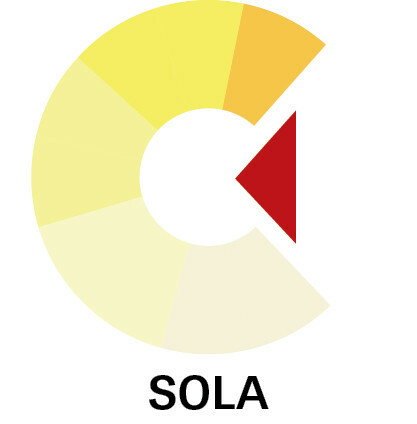 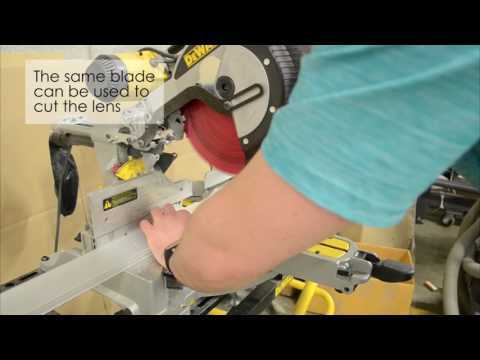 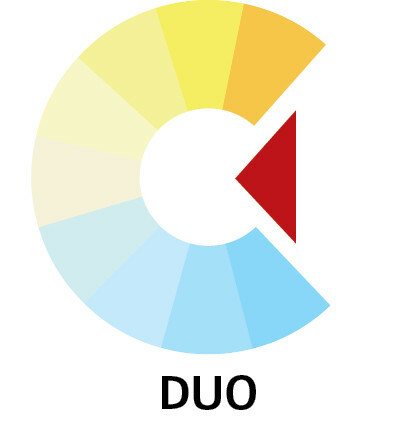 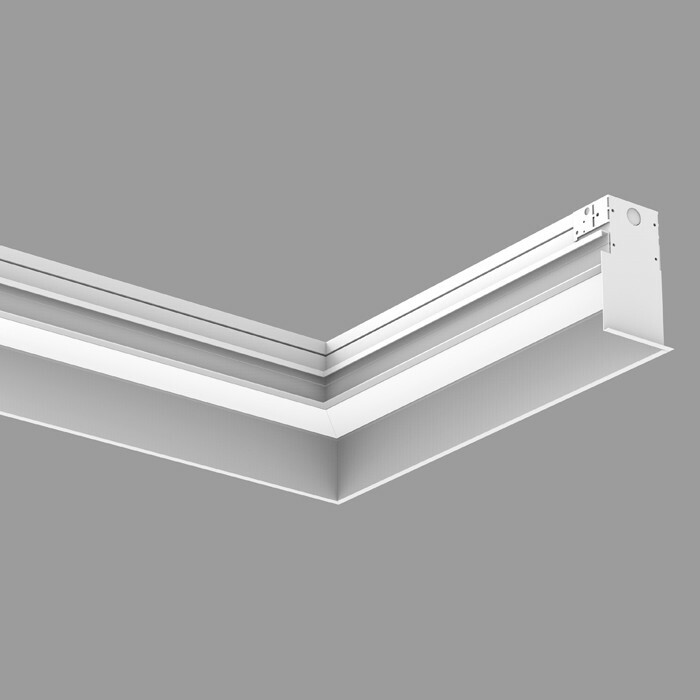 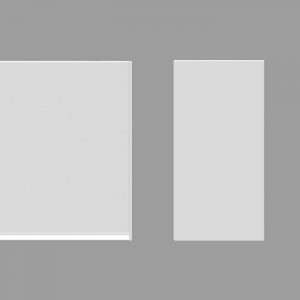 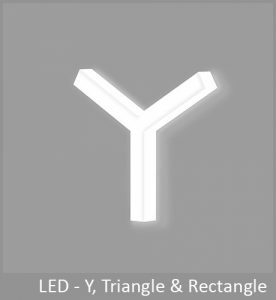 While our standard is a 90º corner, we can customize angles to suit your needs. 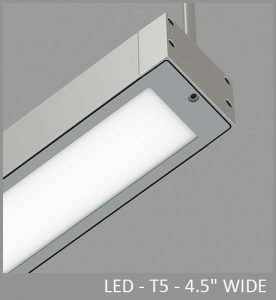 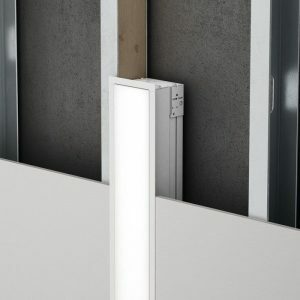 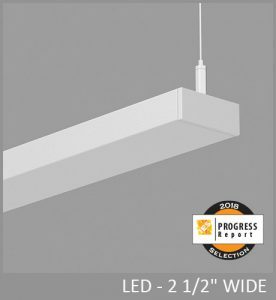 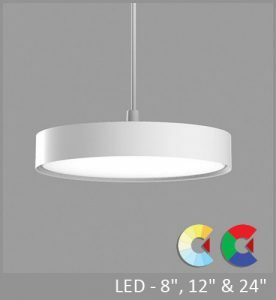 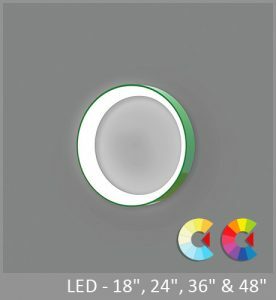 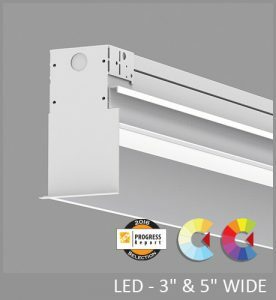 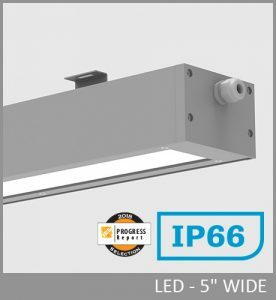 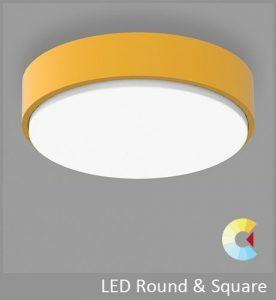 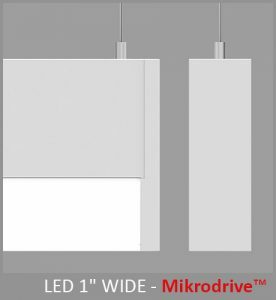 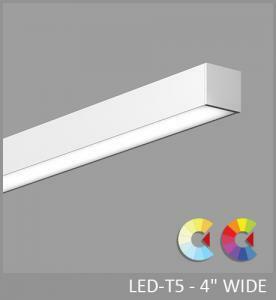 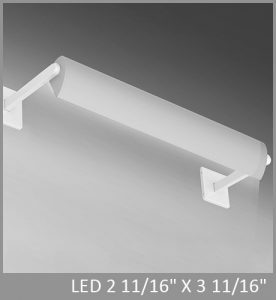 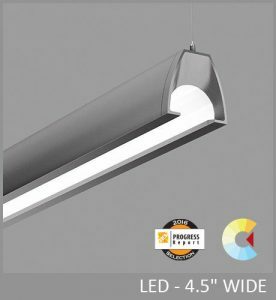 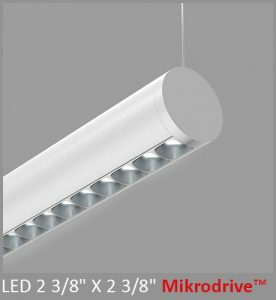 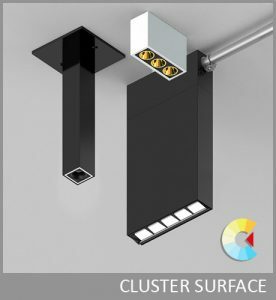 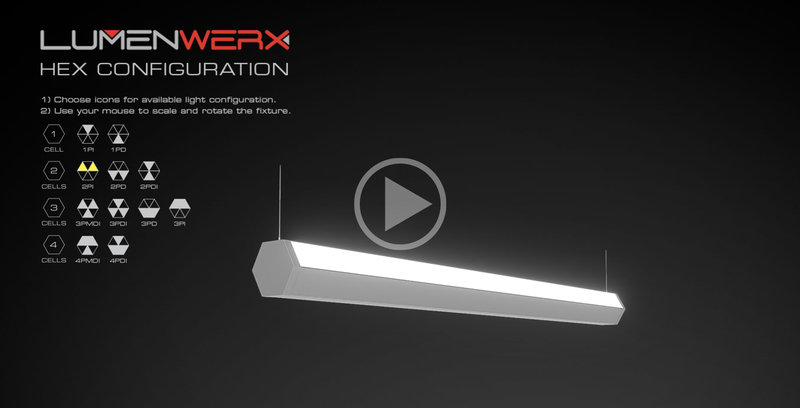 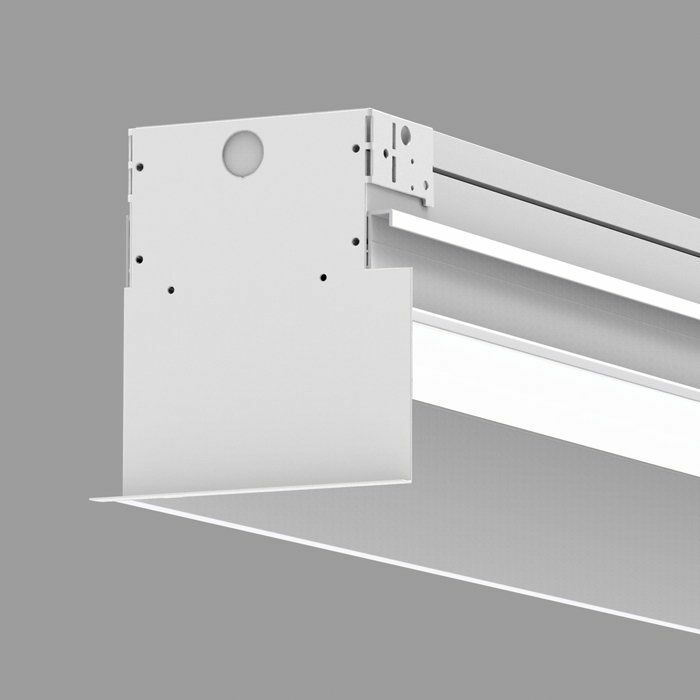 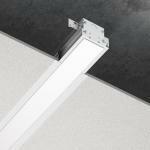 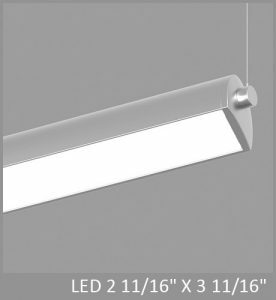 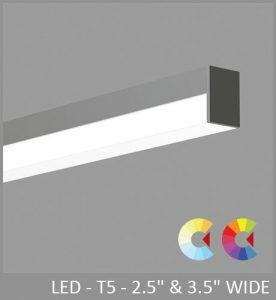 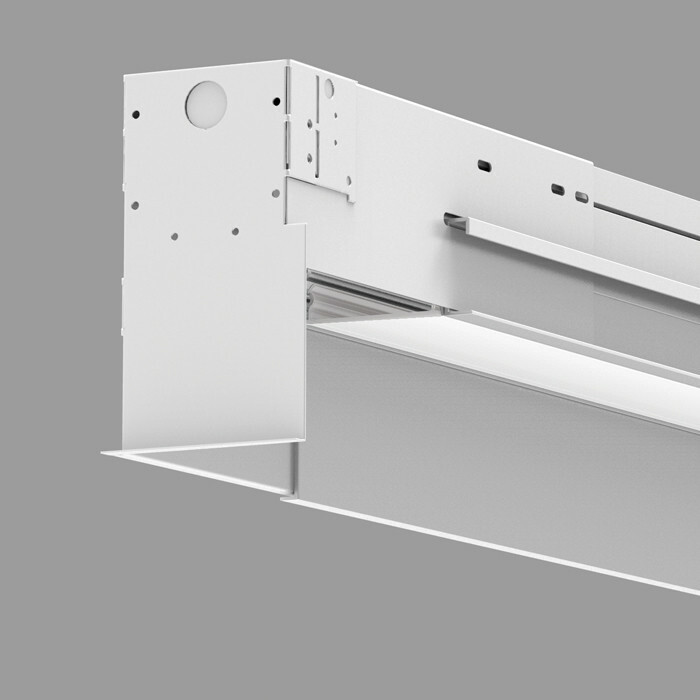 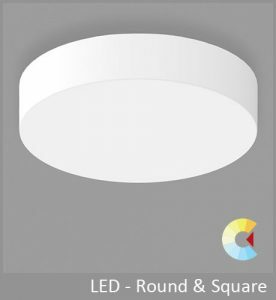 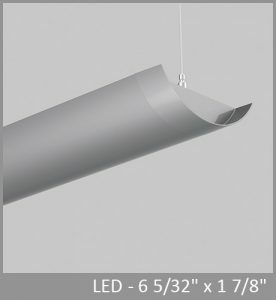 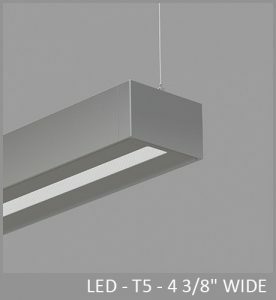 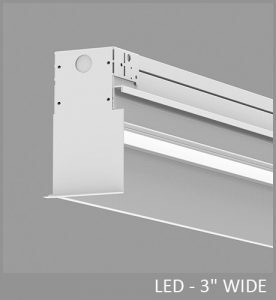 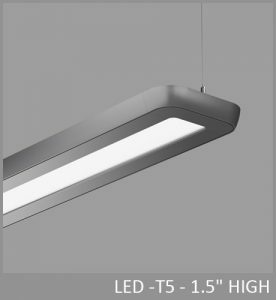 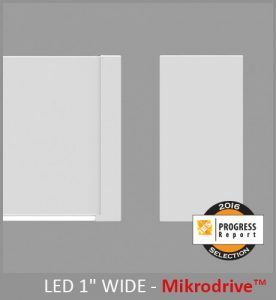 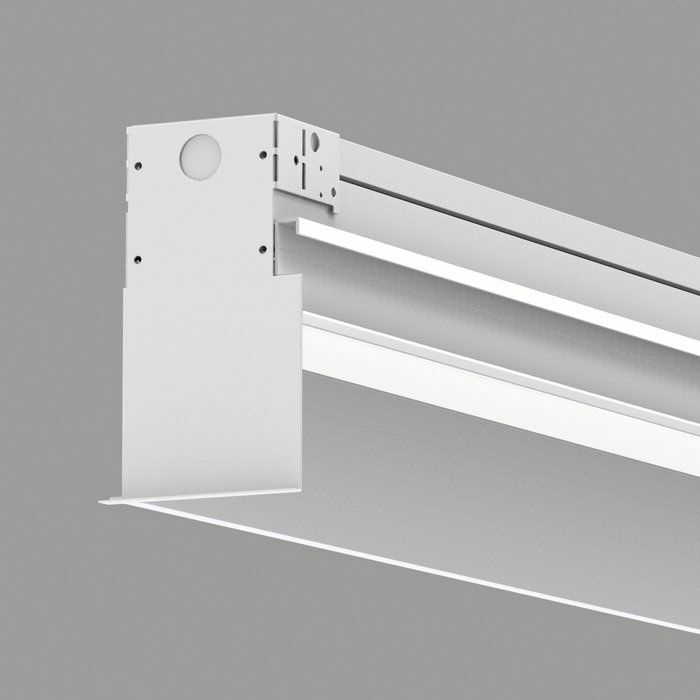 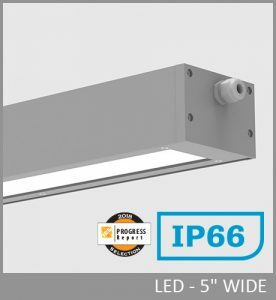 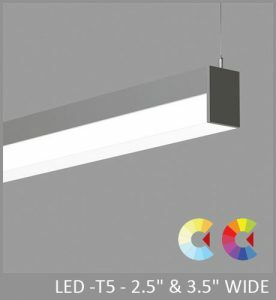 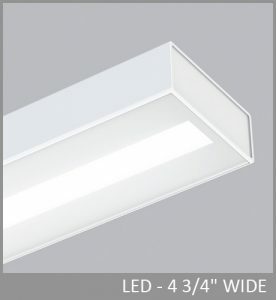 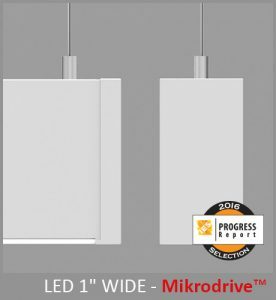 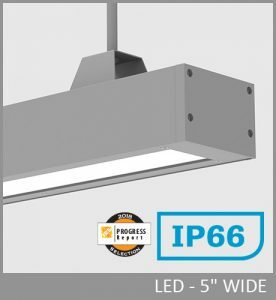 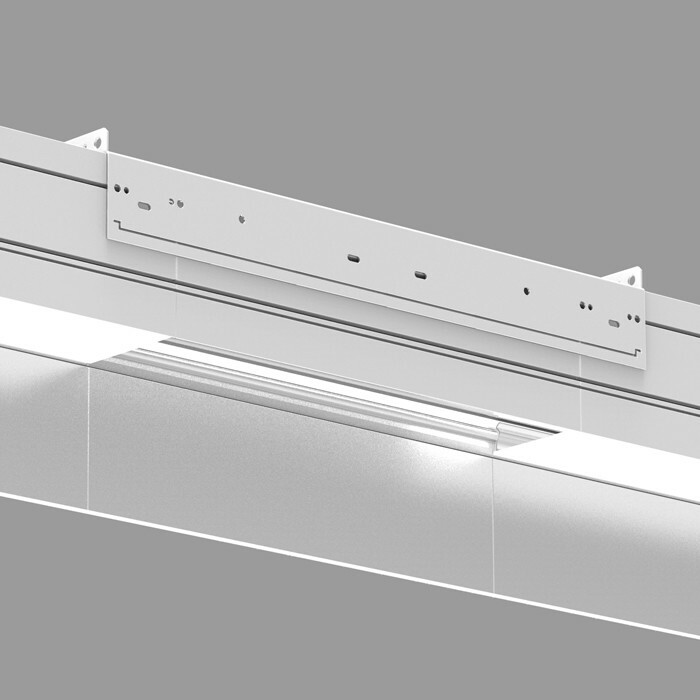 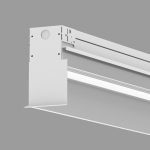 Adjustable sleeve designed to extend and contract to the desired luminaire length. 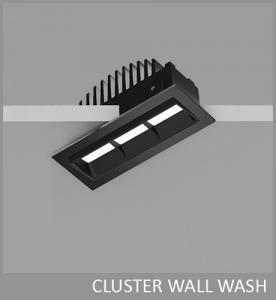 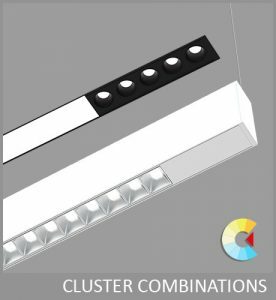 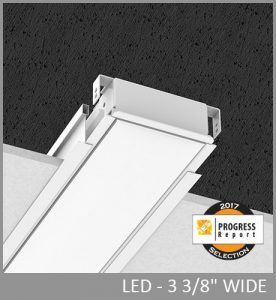 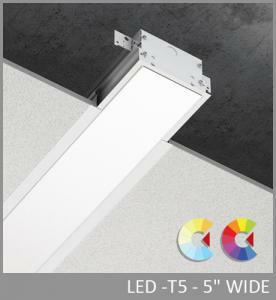 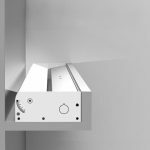 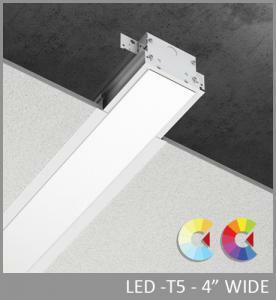 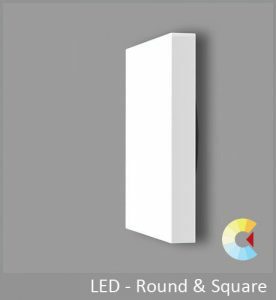 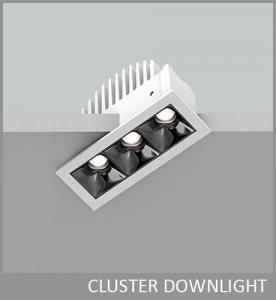 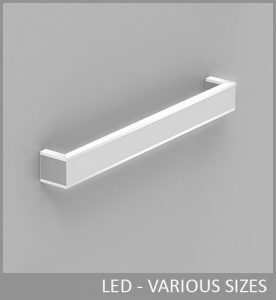 Available for end and middle sections with an adjustable range of +/-2 ½" to accommodate easy installation and maintenance.